Approx. 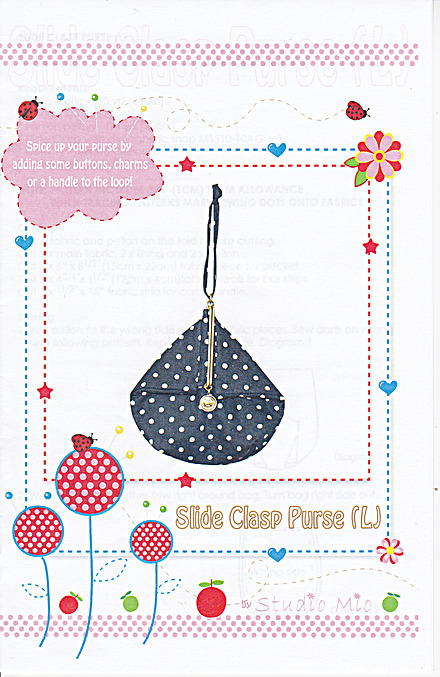 Finished sie 4.3″ x 4.7″ adorable little slide clasp purse- to carry your small treasures in. A quick easy gift for someone special!